It looks like most of the Chinese brands operating in India have set a common business model for 2017- offline expansion. 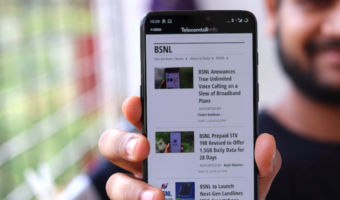 Oppo and Vivo have been making huge strides in the Indian offline market, which forced Xiaomi and Motorola to foray into the offline market for a better reach in Tier-II and Tier-III cities. And now, a report from IANS says that another Chinese brand, Huawei is looking to expand its offline presence in India. The news came from the Huawei’s top employee P. Sanjeev, who is the Vice President of Sales department of Huawei Indian unit. 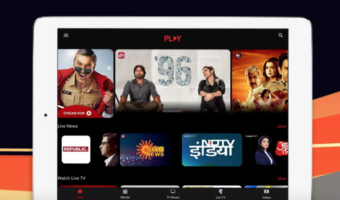 “Since the skew is heavily in favour of going offline, we are working on strengthening this channel. Given the growing 4G penetration, we are set to serve tier II and III markets and working towards this on a priority basis,” said P.Sanjeev to IANS. Huawei has been successful with its Honor brand in India, and the recently launched Honor 8 Pro sold out in a few minutes. The Honor 8 Pro offers insane value for money and is a direct competitor to the OnePlus 5. Honor’s earlier phones such as the mid-range Honor 6X, Honor 8 Lite, Honor 8, and Honor 5X were successful as well. With Honor brand, Huawei is taking on the online space, while smartphones released under its own Huawei’s name, the brand is concentrating on the offline market. 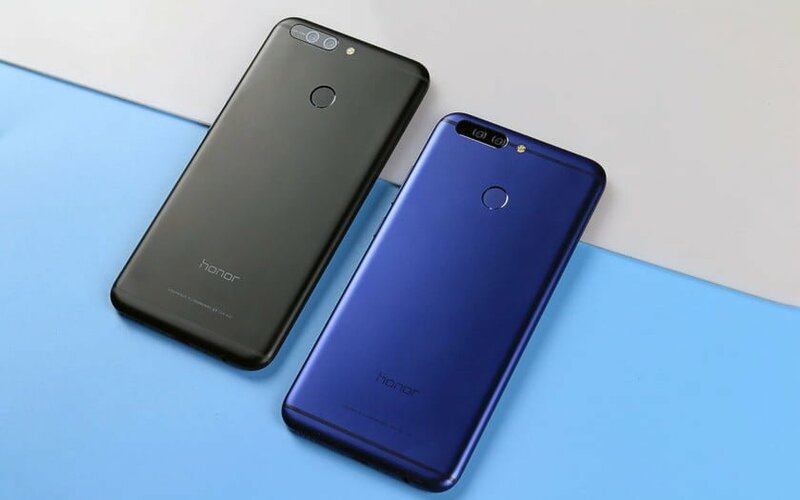 That said, the company has already introduced the Honor brand in the offline stores with the Honor 8 Lite, but the recently released Honor 8 Pro is exclusively sold in Amazon India. “Since Honor is a pan-India brand, our strategy would be two-pronged: Region-specific and national. For the former, we plan to leverage festivals like Onam, which is known for its consumer-buying frenzy (in Kerala), to widen our customer base with special promotions and irresistible offers. Similarly, for Durga Puja, we would adopt a focus to tap consumers in the eastern region with schemes specially tailored for that audience,” Sanjeev added. Furthermore, Huawei has also bolstered its after-sales service in recent times. “What is going to bolster this is the fact that Honor straddles offline and online retail channels, which means we effectively cater to a wide swathe of customers who can avail our festive offers,” he said. Huawei Honor range of smartphones competes with the brands such as Xiaomi, OnePlus, Motorola, etc. The Honor 6X is aimed at the Xiaomi Redmi Note 4, while the Honor 8 Pro goes against the OnePlus 5. “India continues to be a priority market for us and, going forward, you will see that new product launches here will be simultaneous with other global geographies. In fact, there could even be instances of launches here ahead of other markets,” he concluded. It would be interesting to see which brands come on top. Xiaomi launched its third Mi Home today in Bangalore, while Motorola recently unveiled six Moto Hubs in Delhi NCR and Mumbai. Oppo and Vivo have been investing a lot in the offline market, and you can’t pass without seeing an Oppo or Vivo banner within 1 km. Which brand has the upper hand in the offline market at the moment? Let us know by commenting below. Oppo and Vivo is currently holding the top upper hand, because of their Branding and advertisement in the offline Market.. So, if Huawei Honor too do the same like Oppo and Vivo, they can be on top in Indian market..